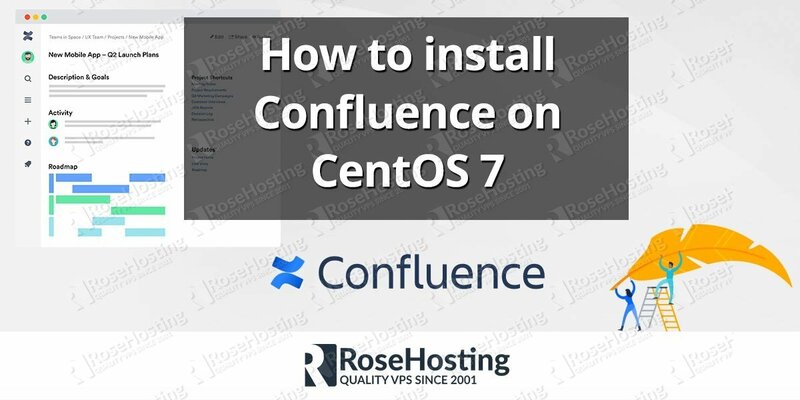 In this tutorial we are going to show you how to install Prosper202. Made by Tracking202, Prosper202 is a self-hosted application that lets you track and optimize all your marketing campaigns. It’s open source and easy to install on a Linux VPS. Follow the steps below to install Prosper202 on Ubuntu 14.04. – PHP version 5.4 or greater. – MySQL version 5.6 or greater. Make sure that you replace yourdomain.com with your actual domain name. The final step is to open your favorite web browser and enter your domain name into the search bar. You should follow the on-screen instructions to complete the Prosper202 installation. 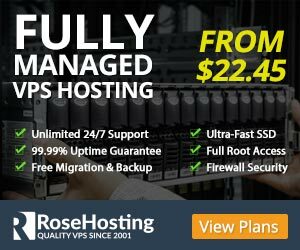 Of course you don’t have to do any of this if you use one of our Linux VPS hosting services, in which case you can simply ask our expert Linux admins to install Prosper202 for you. They are available 24×7 and will take care of your request immediately.